Depo-Vue is the number one choice for attorneys on the Gulf Coast. We specialize in Video Depositions, Video/Text Synchronization, Video Streaming, and much more. View our available services to find out more. Our service area includes New Orleans, Baton Rouge, Lafayette, Houma, Mandeville, Covington, Thibadeaux, Slidell, Gulfport, Biloxi. However, we are available nationally as well. We provide legal video and deposition video services using our highly-qualified professionals who are able to provie your legal video needs with quality. 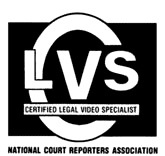 We are proud to say that all of Depo-Vue’s videographers are Certified Legal Video Specialists. 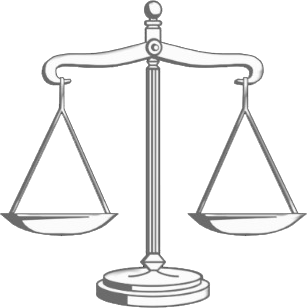 The CLVS certification is administered and awarded by the National Court Reporters Association. Depo-Vue is an established leader in the Legal Video Industry. We guarantee you receive the professionalism and quality you require. When you schedule a deposition with Depo-Vue, you get a firm known throughout the Legal Video Industry for reliability, integrity, and experience.